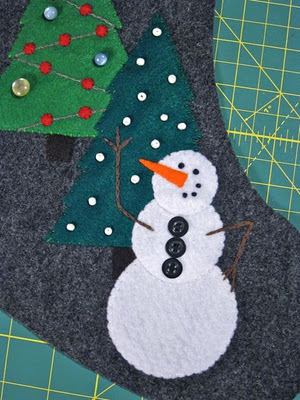 My Snowman Stocking Tutorial with Printable Pattern is now available for download on CRAFT! There are many ways to DIY your holiday celebration this year, but handmade stockings are one of my absolute favorites. When I see the time and care put into every single detail and stitch on a handmade stocking—no matter how old and worn it is—I just can’t help but feel the love behind it. 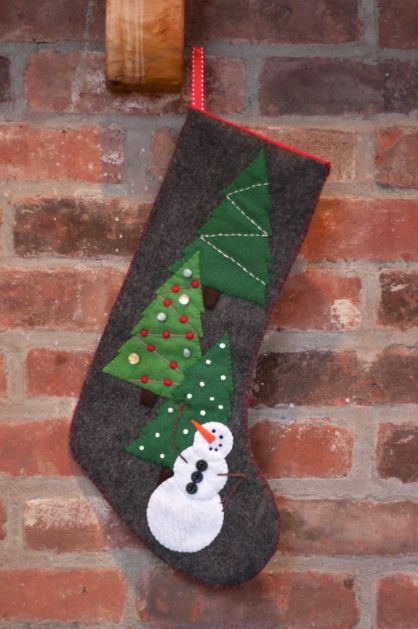 For me, nothing brings forth more happy holiday memories than unpacking my childhood stocking, so I can’t think of a more perfect way to share joy of the season, year after year, with someone you love! Head on over to CRAFT to see the full tutorial!